Who’s going to shop Clicks’ purple sticker promo this Christmas? This Christmas Clicks are running a purple sticker promo that essentially works like this: Buy any three items with a purple present sticker on it and the third one is free! 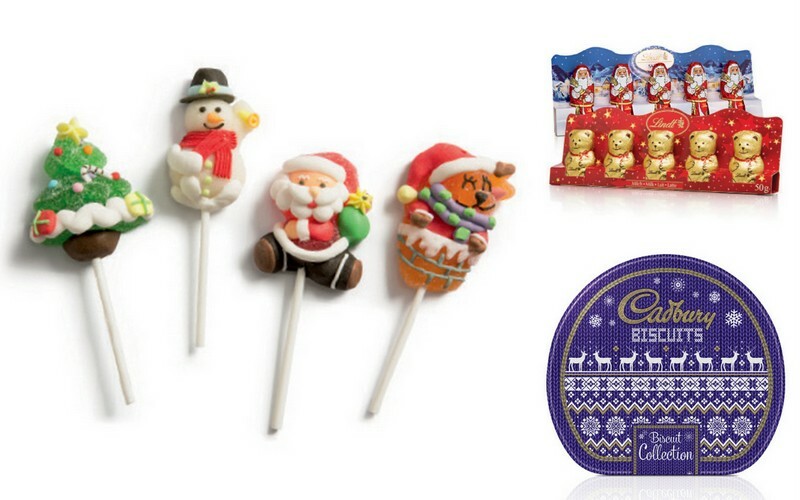 Christmas jelly pops R6,95 each, Lindt Santas or Bears R34,95 and Cadbury Biscuit collection R129,95. How much do we love those jelly pop festive folk? I want to pop one on every plate at the Christmas table. Or maybe a Lindt Santa. I just can’t decide. But I do know I’d have to snap up those Cadbury’s chocolate biscuit tins in batches of three as a lone one wouldn’t last more than two days in my house. As far as beauty goodies go, they have a zillion gift sets for you to choose from that range for l’il Oh So Heavenly stocking stuffers all the way through to those huge make-up kits but these boys caught my eye. Oh So Heavenly Himalayan Pink Salts bath salts R24,95, Jean Paul Gualtier Classique gift set including 50ml EDT, R835 and Sorbet Chic Beautique purse and nail trio, R140. I’d definitely wear both of those Sorbet nail colours and reckon the packaging of Oh So Heavenly’s bath salts is seriously clever. And speaking of which, I reckon the smartest way to shop the promo is to go big with fragrance gift sets. After all, the higher the value of the first two items, the higher the value of your potential savings. In fact, if you had to buy three Jean Paul Gaultier gift sets and only pay for two, each set would only cost you around R400! Clicks is also running an awesome bunch of non-purple sticker specials. 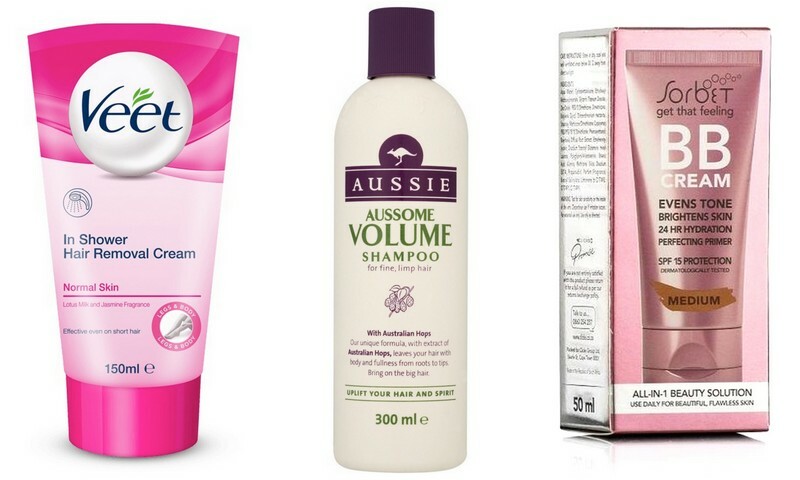 Just a few of the ones I plan on abusing include buy any three Aussie, Schwarzkopf Gliss or Veet product and only pay for two and Sorbet BB Cream (the best of all the BBs I’ve tried) now just R79,96 (that’s R19,95 off!). And into my trolley you go! Anyway, to see all the goodies that are part of the purple sticker campaign, hop on over to Clicks’ gift guide and check out their action packed specials page. oooe such amazing products love the Sorbet. I’m definitely going to go for that Aussie special. Leigh, could you please ever so kindly explain what a bb and cc cream is. I have never used it before and truly dunno what it is, are they the same as foundations?